The daily living of the gospel brings a softness of heart needed to have an easiness and willingness to believe the word of God. 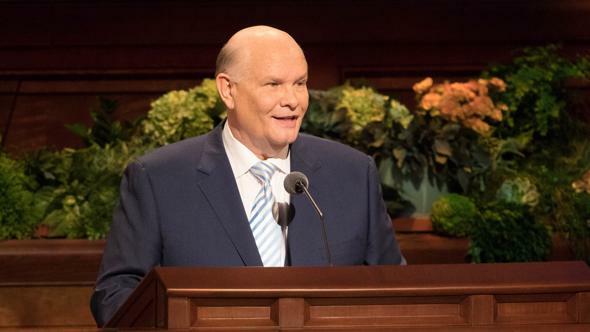 Over the past several months I have been drawn repeatedly to a passage of scripture recorded in Helaman, chapter 6: “And thus we see that the Lord began to pour out his Spirit upon the Lamanites, because of their easiness and willingness to believe in his words” (verse 36). As I read this scripture during my personal study, it touched my heart deeply and caused me to reflect upon it for several weeks. I began to question if I found it easy to believe the word of God. And why was it easy for these Lamanite converts to believe? What happened to cause a people full of hatred and disbelief to have an easiness and willingness to believe in the word of God (see 4 Nephi 1:39)? We learn about the cause of this change during a most remarkable year. During the 62nd year of the reign of the judges, 8,000 Lamanites in Zarahemla were converted as Nephi and Lehi taught with power and authority and had what they should teach given unto them (see Helaman 5:18–19). 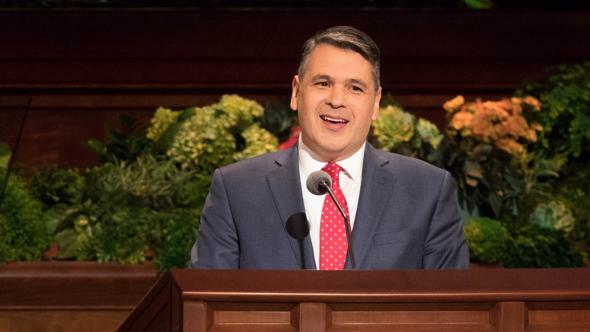 Three hundred others were converted through a miraculous experience in which they heard a voice that did pierce them to the very soul (see Helaman 5:30). These 300 had gone forth to kill Nephi and Lehi as they sat in prison, but the 300 found themselves calling upon God when Aminadab, who was a former Nephite and dissenter from the Church, remembered and knew they should pray till they had faith in Christ (see Helaman 5:35–41). Many more Lamanites were converted through the testimony of the 300 as they ministered unto the people, declaring what they had seen and heard (see Helaman 5:49–50). 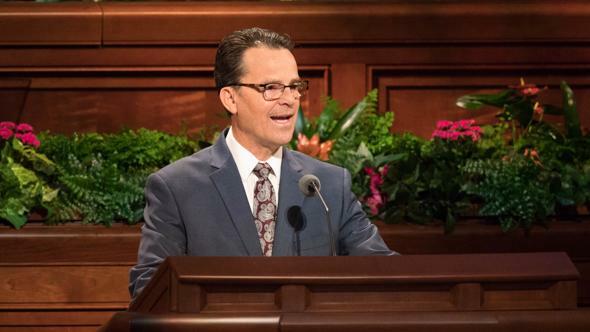 The account of the 62nd year ends with this statement: “All these things had happened and the Lamanites had become, the more part of them, a righteous people” (Helaman 6:1). The quality of their conversion led these Lamanites to lay down their hatred for the Nephites and their weapons of war (see Helaman 5:51); they were firm and steadfast in their faith (see Helaman 6:1); they kept the commandments and walked in truth and uprightness (see Helaman 6:34); and they grew in their knowledge of God (see Helaman 6:34). Yet most impressive to me was their easiness and willingness to believe in the word of God. This easiness and willingness to believe brought them the Spirit in great abundance and aided them to endure in faith to the end (see Helaman 15:5–9). 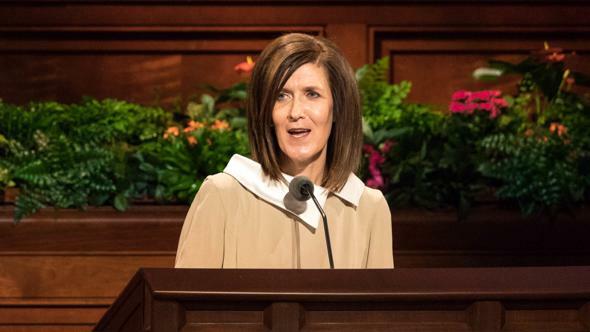 Sadly, during this same period of time, the more part of the Nephites became “hardened, impenitent, and grossly wicked” (Helaman 6:2; see also verses 31–34). The opposite of what the Lamanites were experiencing was happening to the Nephites. The hardness of their hearts led to a withdrawal of the Spirit (see Helaman 6:35), while the softness of the hearts of the Lamanites led to an outpouring of the Spirit. As I pondered what caused this mighty change in the hearts of these Lamanites, I came to realize this easiness and willingness to believe in the word of God comes from a softness of heart. It comes from having a heart that is sensitive to the Holy Ghost. It comes from having a heart that can love. It comes from having a heart that will make and keep sacred covenants. It comes from a soft heart that can feel the power of the Atonement of Christ. This easiness to believe comes from the example of others who have soft hearts and who model this easiness to believe, such as Nephi and Lehi. Their father, Helaman, named them Nephi and Lehi to remind them of the faith of their fathers (see Helaman 5:6). Likewise, many of us have embedded in our names a legacy of faith from ancestors who had soft hearts and found it easy to believe the word of God. Some of these were like my great-great-grandfather Ephraim K. Hanks, who, when he found out his older brother had “gone off with the Mormons,” was determined to bring him back home. Not surprisingly, Ephraim moved to Nauvoo and was baptized soon after he heard his brother bear testimony of Joseph Smith and the restored gospel (see Richard K. Hanks, “Eph Hanks, Pioneer Scout” [master’s thesis, Brigham Young University, 1973], 18–21). We are blessed with others in the scriptures who teach us how we can obtain an easiness and willingness to believe. Nephi, son of Lehi, is one example. 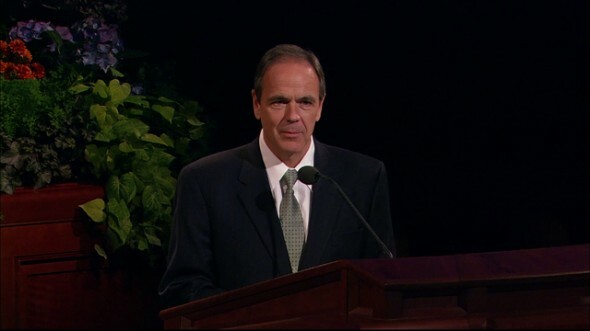 His first act when he heard his father teach about the destruction of Jerusalem was to cry unto the Lord till his heart was soft and he believed all the words spoken by his father (see 1 Nephi 2:16). 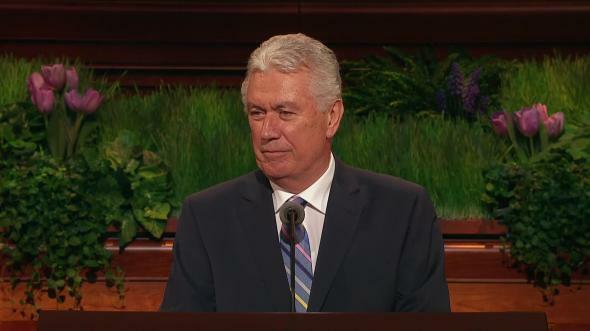 The Lord spoke directly to Nephi, saying, “Blessed art thou, Nephi, because of thy faith, for thou hast sought me diligently, with lowliness of heart” (1 Nephi 2:19). Nephi teaches the importance of desire and diligence in keeping commandments and calling upon God in order to have the ability to say with ease, “I will go and do” (1 Nephi 3:7). From Enos we learn the importance of allowing the words of God to sink deep into our hearts till we hunger for truth (see Enos 1:3–4). An easiness to believe will come when the word of God is etched into our hearts (see Jeremiah 31:33; 2 Corinthians 3:3). From the example of Lamoni’s father, we learn the importance of a soft heart that is willing to change. Lamoni’s father was willing to give up half of his kingdom to Ammon in exchange for his life (see Alma 20:21–23). After Ammon simply requested that the king allow Lamoni to worship as he desired in his own kingdom, the generosity and greatness of Ammon’s words caused the king to be troubled in mind and heart (see Alma 20:24; 22:3). When Aaron arrived to teach the king, his heart had changed and he had an easiness to believe, as he said to Aaron, “Behold I will believe” (Alma 22:7). He then expressed a willingness to give up all he possessed, even to forsake his kingdom, to have the joy of the Lord (see Alma 22:15). When he first prayed, he offered that which Heavenly Father wanted when he said, “I will give away all my sins to know thee” (Alma 22:18). An easiness and willingness to believe the word of God will come from repentance and obedience. An examination of our lives will reveal periods when we found it easier to believe the word of God. 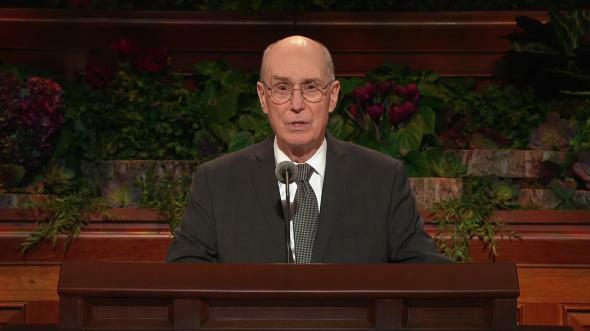 Periods of significant change, such as marriage or the birth of a child; periods of intense service from a new calling or a mission; periods in our youth with a wonderful bishop, youth leaders, and seminary teachers; periods of trials; and periods of growth from learning for the first time about the gospel are all periods of an easiness to believe. Perhaps the most significant period is childhood. As a child I found it easy to believe the word of God taught to me by valiant parents and grandparents. No wonder we are admonished to become as little children to inherit eternal life (see 3 Nephi 11:38). No wonder we are taught to “bring up [our] children in light and truth” (D&C 93:40). If you are like me, you will find what really brought an easiness and willingness to believe were not the circumstances but the commitment to live the gospel during these periods of life. You were found more often on your knees and immersed in the scriptures during these periods. You found it easier to gather for family home evening and family prayer. 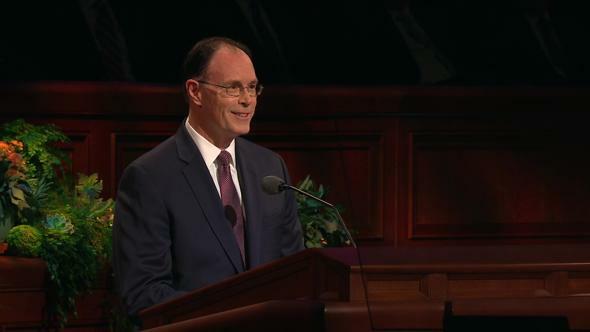 You found it easy to be in church and to worship in the temple. You found it easy to pay tithes and offerings. Indeed, the daily living of the gospel brings a softness of heart needed to have an easiness and willingness to believe the word of God. 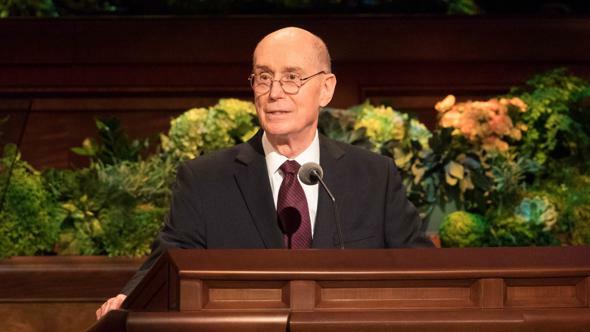 My testimony is that the teachings from our prophet and apostles in this conference, if followed, will lead to an easiness and willingness to believe in the word of God. 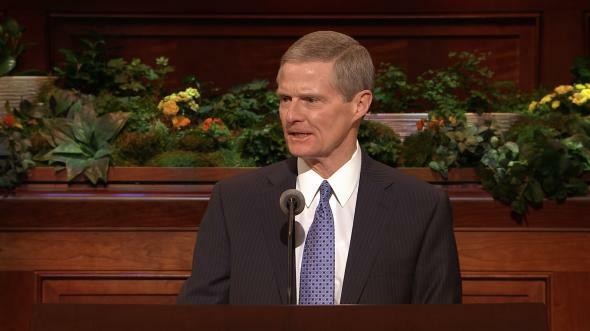 We have been counseled to worship in the temple; to strengthen families through consistent family prayer, scripture study, and family home evening; to serve diligently in priesthood and Church callings; to pay tithes and offerings; to have faith and to pray for guidance; and to live worthy of the companionship of the Holy Ghost. Often we are like Naaman, the Syrian leper who was sent to the prophet in Israel to be cleansed. When Elisha simply sent a messenger with instructions to dip seven times in the Jordan River, Naaman went away angry. Thankfully, he had a servant who said, “If the prophet had bid thee do some great thing, wouldest thou not have done it? how much rather then, when he saith to thee, Wash, and be clean?” (2 Kings 5:13). I witness that this easiness and willingness to believe will come from doing those seemingly insignificant things taught to us repeatedly since our youth. Obedience will bring soft hearts and an easiness to believe in the word of God. I bear witness that an easiness to believe will bring an outpouring of the Spirit. 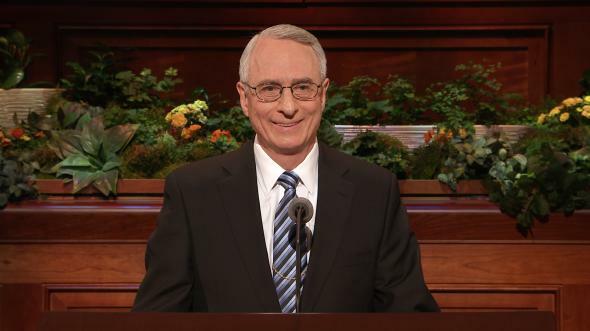 A test to measure our easiness and willingness to believe can occur each week as we attend sacrament meeting. 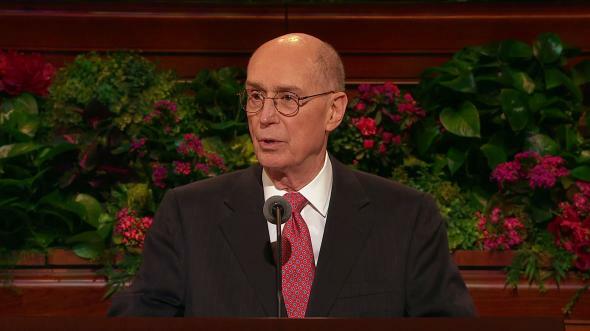 In this meeting we renew covenants by expressing our willingness to take upon ourselves the name of Christ, to always remember Him, and to keep His commandments (see D&C 20:77). As we sit in sacrament meeting, we should find it easy to make these covenants and easy to listen and learn through the Holy Ghost. 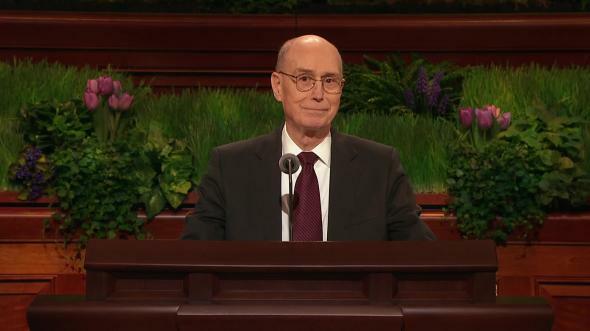 I long to have the Spirit of the Lord poured out upon me because of my “easiness and willingness to believe in his words.” I have felt that this scripture has awakened me to a sense of my “duty to God”—that I should “be submissive and gentle; easy to be entreated; full of patience; … diligent in keeping the commandments of God at all times; … always returning thanks unto God for whatsoever things [I] receive” (Alma 7:22–23). May we always find it easy to believe His word. May you with easiness declare, as do I, that Jesus is the Son of God. He is our Shepherd, and those with an easiness and willingness to believe will know His voice. In the name of Jesus Christ, amen.